Ideal for your holiday or business trips. 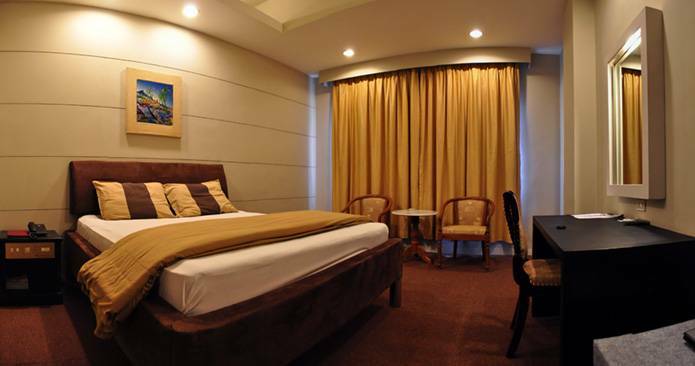 We offer you the best quality rooms at the most affordable price. Our rooms are very spacious, clean and quiet.